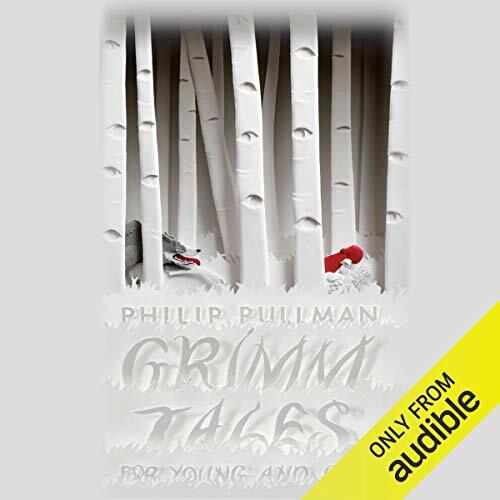 In this enchanting selection of fairy tales, award-winning author Philip Pullman presents his 50 favourite stories from the Brothers Grimm in a 'clear as water' retelling, making them feel fresh and unfamiliar with his dark, distinctive voice. From the otherworldly romance of classics such as 'Rapunzel', 'Snow White', and 'Cinderella' to the black wit and strangeness of such lesser-known tales as 'The Three Snake Leaves', 'Hans-my-Hedgehog', and 'Godfather Death', Pullman captures the appeal that has held the imagination of children and adults alike for centuries. In his introduction, he discusses why these stories have lasted so long and become part of our collective storytelling imagination. 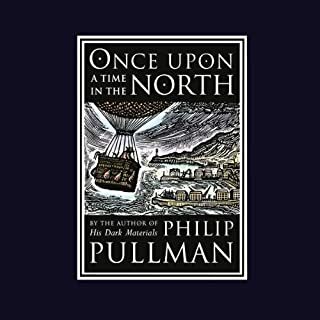 Pullman's Grimm tales of wicked wives, brave children, and villainous kings will have you listening again and again for many years to come. 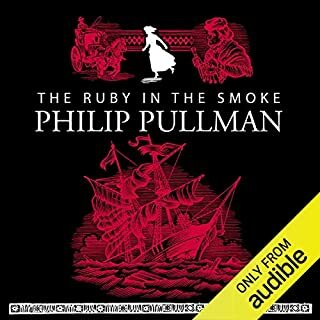 ©2012 Philip Pullman (P)2014 Audible, Inc.
Samuel West reads brilliantly these marvellously-written tales. Action and more action is the order of the day with modern twists that retain the original plot. I was surprised at just how much pleasure I derived from listening and re-listening to this performance. Thinking I was just buying a book of predictable yarns, I was thrilled to find that there was a delicious novelty in each beloved story. Talk about fairy tales for adults! Some of the tales were rather gory but I was transported into a childlike trance and took all the grimness with a grain of salt and just relished the action. Really good book that is not patronizing or coy in any way. Brilliant. I enjoyed listening to these between breaks listing to other bigger books. I thought the narration was fun and enjoyed the way the stories were read very much. I do not like all of the Grimm Tales and most of them I think I've heard one place or another, but the narration and the new twist on an old classic has made this a recommend. I was very much surprised on how much the Grimm tales are so much of our lives without knowing it. Pullman's light hand lets the original tellings carry the tales, but his words come like a breath of fresh air through a summer window. West's readings recall the childhood delight of bedtime stories. These brought me joy, and I will continue visiting this classic. 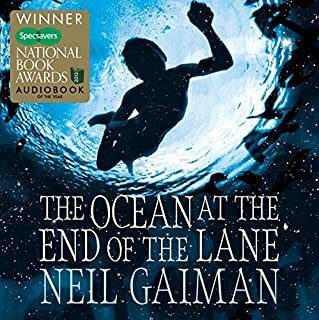 So, I've discovered that you're never too old to enjoy a good bedtime story (or at least I'm not), and that these work very well for listening to right before falling asleep (at least, if you enjoy folk and fairy tales). They're short, simple, and satisfying; well-told and well-narrated. Ok, the prose is simple, the endings ( "happily ever after" ) predictable, but listening to the wonderful narration by Samuel West made these mostly familiar stories a pleasure. For anyone who loved fairy tales as a child. These would be OK to play for children, too. If you could sum up Grimm Tales for Young and Old in three words, what would they be? A nice intro by Pullman. Well performed but perhaps this type of story is not my first cup of tea. Pullman pulls it out of the bag again. These stories are classic (though most not so well known) and resonate with our human condition. I particularly enjoyed listening to the introduction read by Philip Pullman, which was really informative. It's nice to have such a range of stories that go from being 8mins to 30mins long, so if you don't have hours to spare to sit down in one go you can still get loads out of it. A great book, get it! I have not read these since I was a child, and Pullman's introduction is very informative and makes you see the tales in a totally different way than just jumping in and hearing them. But for me the best bit about these tales is the narration by Samuel West it's just fantastic, he breathes life into the characters in the tales and makes them so much more enjoyable and sometimes very funny. certainly worth purchasing no matter what age you are. I am a sucker for fairy tales, I listened to these on audio with the family and we lapped them up. There's not many books where hands can grow back or the baddies are tricked into deciding their own grisly death (the spikes inside a barrel and being rolled down the hill is my favourite). It was fun to relive the main entertainment of over 200 years ago, that of telling fantastical tales around the hearth or camp-fire. Here the stupid can be heroes and anyone with a little determination can get over any trial even death, with evil doers having their comeuppance in a wonderful macabre manner. The stories are basically the same but put put across in Phillip Pullman's story tale style... There is a reason why these tales have endured, though beware not very PC so if you have any major sensibilities to gratuitous violence or instantly falling in love, don't buy..but if you are feeling nostalgic over tales like Cinderella and Little Red Riding Hood go for it.. 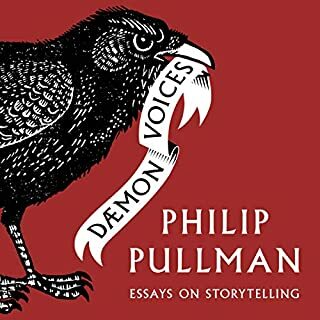 I appreciate how Pullman has preserved the essence of each tale - good begets good, evil begets evil - and hasn't tried to update them for the 21st century. To start with I was aggravated that every princess is kind and beautiful, and every prince handsome and brave, but after a while I realised that this 'black-and-white' storytelling is part of its innate charm. Add to that the superb narration and wonderful characterisation by Samuel West which enhances the comedy and sorrow in each story. Listen to his telling of 'The Frog Prince' (the audio sample) to hear what I mean: his whining nasal frog is a delight. All in all a wonderful compendium of classic fairytales which I'd happily pack as my Desert Island favourite. The only flaw is that I'd like to be able to label each story with its title so I could find my favourites again quickly. What other book might you compare Grimm Tales for Young and Old to, and why? What does Samuel West bring to the story that you wouldn’t experience if you had only read the book? His readings are immaculate. I actively seek out his audiobooks as I know they'll be beautifully read. These are the original Grimm tales not the Disney-fied version. Some are dark, some have interesting morals.. all describe the human condition, as relevant today as they were when they were written. Many of the stories are well known, but there were many I had heard for the first time, which were really enjoyable. The books is really enhanced by Samuel West's brilliant reading - he has the perfect intonation for such a collection of tales. Thoroughly recommend. Would you listen to Grimm Tales for Young and Old again? Why? Written in an updated style of Pullman while keeping the essence of the stories from their original form. They have the darkness the folk stories captured before the sanitized versions that were written for children. No unnecessary modernisation or unfamiliar contexts. Very entertaining and capture the adult imagination in a long forgotten manner. Can only really be compared to the originals. They feel familiar but with the beautiful Pullman style. Have you listened to any of Samuel West’s other performances? How does this one compare? Have not heard West read before so can't comment. Very enjoyable though. Listened in many sittings. A couple of stories at a time. 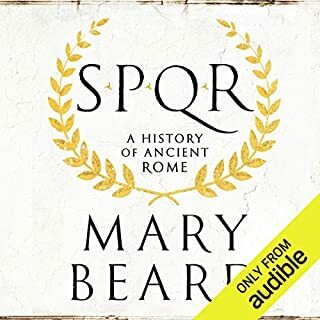 This is an excellent audiobook to dip into. I've been listening to 2 or 3 stories in a session. Samuel West is a great choice to narrate the selection - easily able to adapt his voice to play different characters. The introduction by Pullman is included and sets the tone. I got this audio book with high hopes. 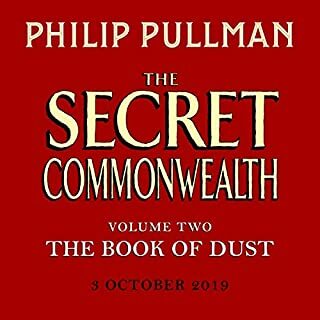 Thinking that a great author like Philip Pullman would add something to Grimm's original tales, I started listening right away. Let it be said at this point that Samuel West does a marvellous job at narrating the stories. His voice is lovely to listen to and he breathes life into the story. It was also very interesting to listen to stories that you thought you knew, only to figure out that you were completely mistaken. Take the Princess and The Frog for example. The original tale doesn't have a romantic kiss that transforms the frog into a prince, no, the girl smashes him against the wall and that cures him. That being said, I found it a little disappointing that these really are simply re-tellings of the originals. I would have hoped for something slightly more original. That is my only criticism however, and if you want to listen to fairy tales and maybe be surprised by some of their oddness, then this is a lovely recording.